Have you noticed the rise and fall of temperature inside your house? 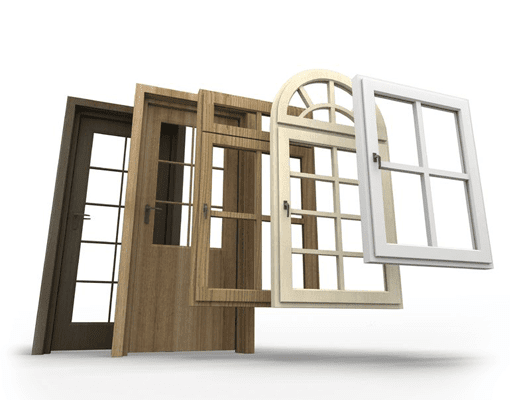 In Victoria, our mild year round climate makes us less susceptible to rapid cooling and heating changes, but when you have old, leaky windows and doors, it becomes more obvious. 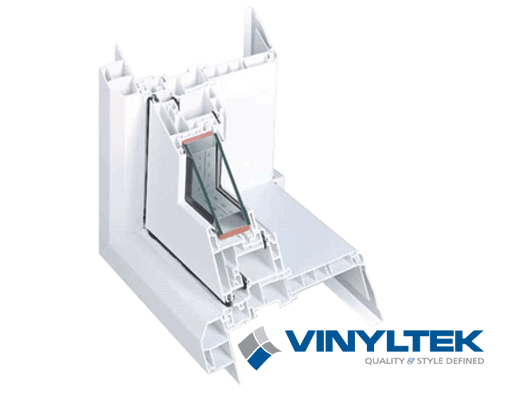 New vinyl double or triple-pane replacement windows are a big improvement over single-pane windows. And new solid core doors in fiberglass, metal, or wood are also a great way to save on energy costs, and enhance the curb appeal of your home. Your home may be beautiful, but if you can see daylight through a window or door frame, everything else is ignored. A good percent of the air that is circulated through your home is lost due to leaks and holes in your door and window casings. Proper sealing (and waterproofing) can help save money on heating and cooling, and keep your home’s building envelope free from moisture. Poor installation of doors and windows, in additon to poor quality materials, is the biggest cause of water infiltration and structural rot. That’s why MAC is an exclusive dealer in Victoria for Vinyltek Windows, which uses stainless steel parts and has triple layers of weather proofing. And every MAC Reno window or door installer is a certified carpenter and backed by our industry-leading warranty.